Need your resume reviewed and polished? 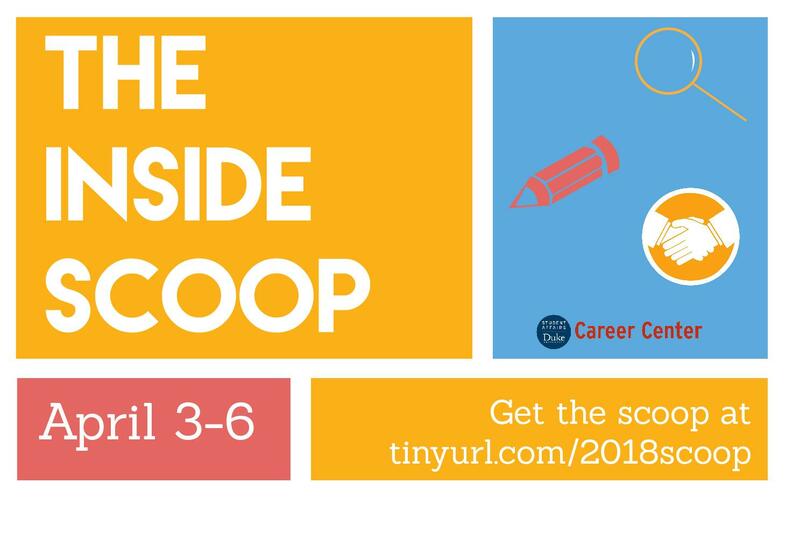 Meet with Career Center counselors for a quick resume review and get tips on preparing or finalizing your resume for on-campus interviews, the Career Fair and job or internship searches. Make sure your resume POPS! *No registration required, just drop in!